Running alongside the conference, a number of events will provide an opportunity for socialising and networking. All conference attendees are welcome at each event! 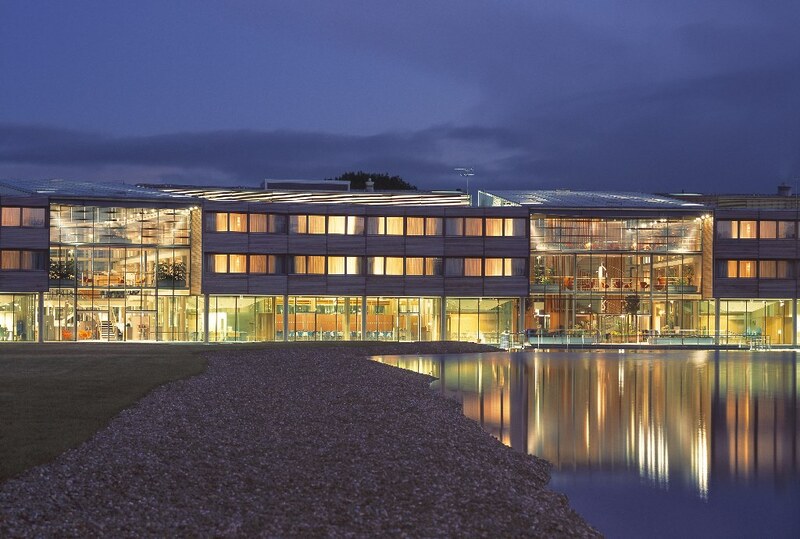 On the first evening of the conference there will be welcome drinks in the lakeside National College for Teaching and Leadership building. This will be a great opportunity to meet and socialise with others attending the conference. 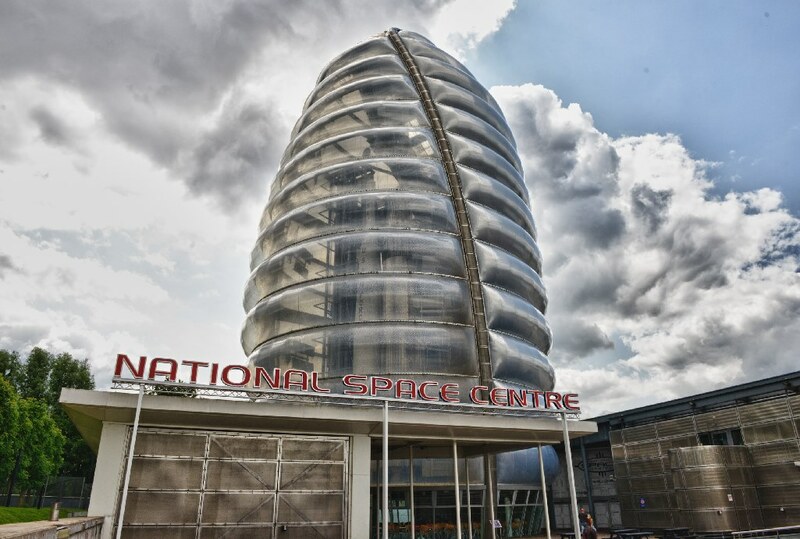 The traditional BMVC evening banquet will take place on Wednesday 3rd September, and will be held at the National Space Centre. Travel to and from the venue will be provided, and details about this will appear soon. 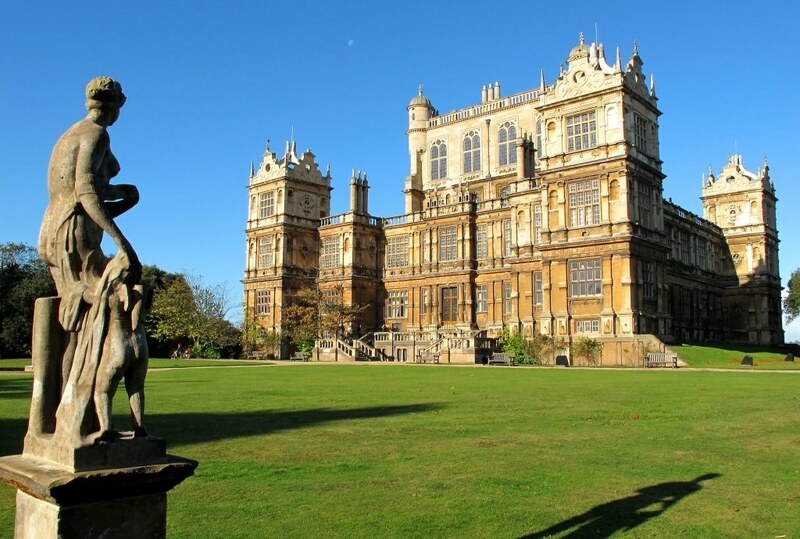 Located in Nottingham, Wollaton Hall has gained recognition as Wayne Manor in the recent blockbuster The Dark Knight Rises. Built among extensive gardens and park land in 1588, Wollaton Hall has been recently restored, and includes the Nottingham Natural History Museum and impressive period rooms. The park itself contains parkland, with a wild deer population, a lake and formal gardens. BMVC will be organising a tour of the hall and the park land, to take place on Thursday 4th September after the main conference sessions have ended. This tour will include seldom seen areas of the hall normally off-limits to visitors, including the upper floor with wide views of Nottingham, the guard rooms, cellars, and the tunnels underneath the hall. More details will follow here soon.